Our special guest this week is Linda Franz, Canadian Quilt Professional and creator of Inklingo. 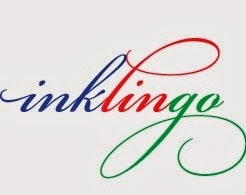 If you haven't heard of Linda & Monkey you just have to check out her All About Inklingo blog and follow along with her adventures. Monkey is so cute with a bit of attitude! 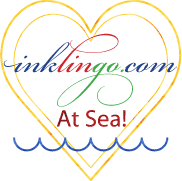 If you haven’t heard of Inklingo, then you have a pleasant surprise in store because it is a fabulous, affordable product that can make your quilting easier and faster today, and we’ll tell you how! And the winner of this week's Quilter's Corner is Emily Hinkel! 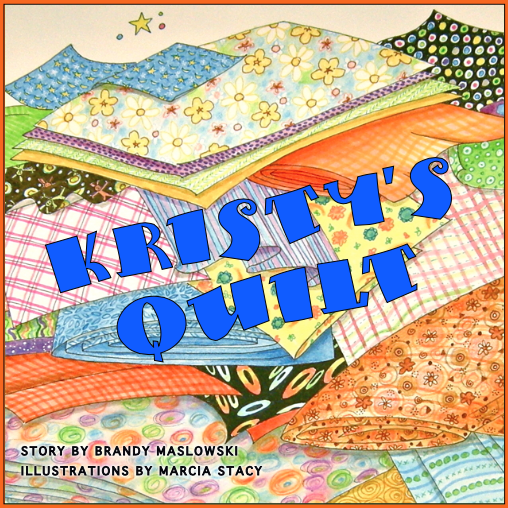 Emily writes a short story about how a quilt can provide more than just a warm hug. Congratulations Emily! You have won $25 worth of downloadable designs from Inklingo. 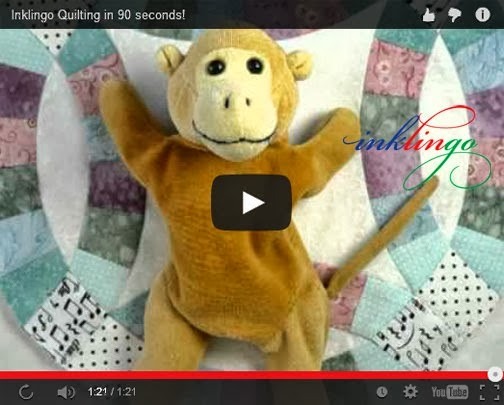 CLICK on the caption below to watch Inklingo Quilting in 90 Seconds! 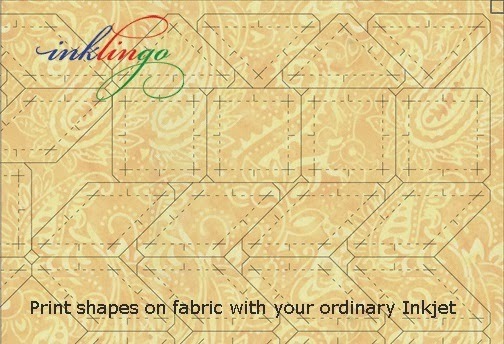 I've been using Inklingo since the very first collection and can't imagine quilting without it! It makes it so easy to do even more complex patterns like Pickle Dish, Double Wedding Ring, New York Beauty and on and on and on. I agree with Cathy. I can't imagine a world without Inklingo! I just can't believe so many quilters still don't know! Linda and Monkey are so amazing and always so helpful and ready to give advice or just a friendly chat. INKLINGO MAKES THE IMPOSIBLE, POSSIBLE! I love, love, love Inklingo. It has changed my quilting life. In fact, due to health issues I wouldn't be piecing if it weren't for Inklingo. I encourage everyone to try the free collection.